Back in June, I wrote a blog post about the Victory Bouquet for medal winners at the London Olympics 2012 which was designed by Susan Lapworth, Creative Director at Jane Packer. As you’ll have read in my previous blog post, I visited Writtle College last week, where some of the bouquets are being made. And I thought it would be useful to summarise all the key facts about this iconic bouquet which I discovered whilst I was there. Hardy varieties that will withstand varying temperatures and handling by non–experts. The bouquet is designed to reflect the Olympics logo, with four separate quadrants echoing the four digits of 2012 in the logo design. The bouquet shape is pointed, not domed, so that the flowers can be seen when the medal winners hold the bouquets up. There should be well-defined lines of herbs and wheat. 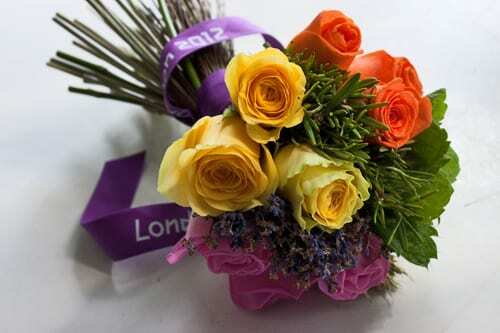 When wrapping the ribbon around the bouquet, two ‘London 2012’ logos should be visible. I hope you’ve found the blog post useful and interesting. Later today, I’ll be featuring an interview with Gary Wallis, Co-Founder & CEO of Jane Packer Ltd to find out about the process from initial tender to being awarded the contract to make the Victory Bouquets. This is such an interesting article I am going to be telling all my contacts about it! Although I preserve bouquets after an event, I am not a florist but I admire what florists do and when I dismantle a bouquet, I am luckly enough to get to see first hand how much work goes into creating a bouquet. 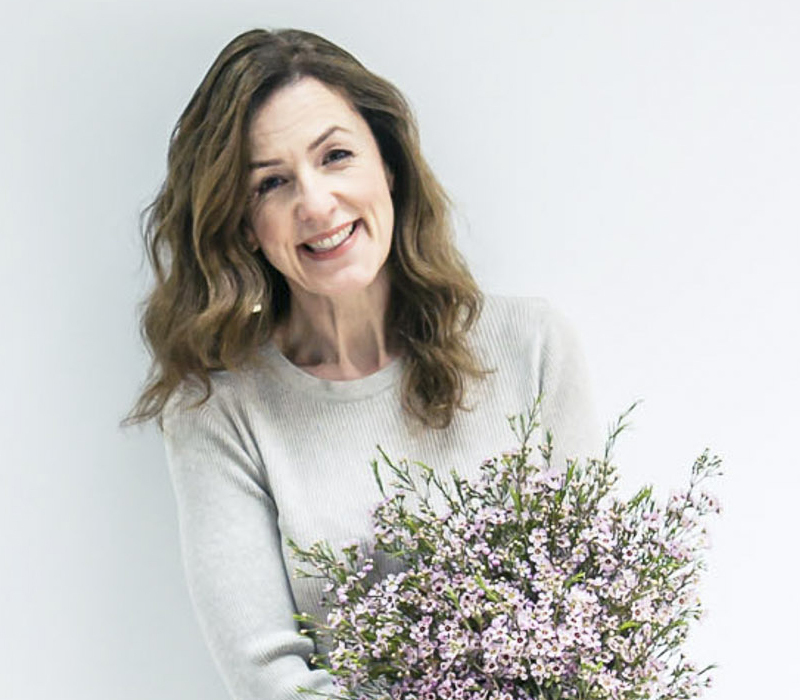 I love the Olympic bouquet because of the vibrant colour, how practical in size it is but more importantly all the thought thats gone into it, including the herbs so its not just about a bouquet, its about the scent and the design too. A job well done by the Jane Packer team! Thank you so much Susan :-). 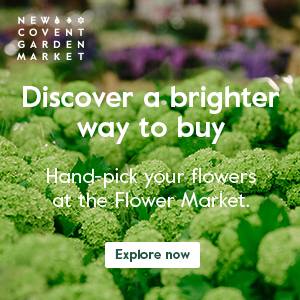 I was interested in finding out how the bouquets were chosen, and found this very interesting. Just one more part of the fantastic event which has been so carefully thought out and planned. Well done. What a nice article on the flowers. Nice to know the reasoning behind how they are shaped and the color placement. Thank you so much for writing it. Thank you Barbara…you’re very welcome :-). i am from the other side of your world, the philippines. i have noticed during the awards ceremony of the olympics the beautiful bouquets given to the winners i have wondered what kinds of flowers were used and how they were made. so googled it and found your blogs. i love flowers and i found the arrangement so beautiful as well as what they represent. thank you for sharing the experience to us. Hello Judy. Thank you very much for popping by Flowerona and leaving a comment. You’re very welcome :-). A friend remarked to me 50 years ago that the roses he bought in California for his girlfriend were imported by air from Holland. I assumed in view of the Dutch business feeling for and success with flowers that they supplied the Olympic roses but I see now that it is justly appropriate that British grown roses were used for the Olympic bouquets. I have researched the herbs and wheat in the Bouquet and I have found that many of them have more than one name reference. 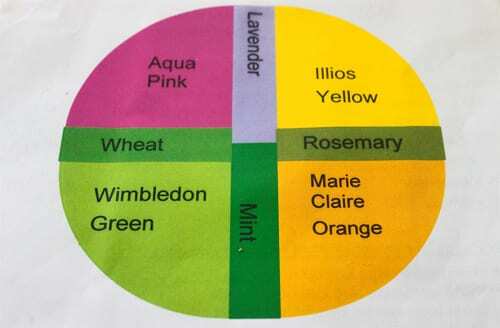 Please will you email me with the exact technical names for the Wheat and Herbs within the Bouquet as I would like to grow this for prosperity. I have been searching to find the history behind the presenting of the flower bouquets – lots of info on the make up of the bouquets but not the origin of the presentation . Thanks for your help ….. Thank you for your comment Shirley. You’re very welcome :-).